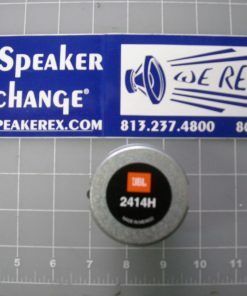 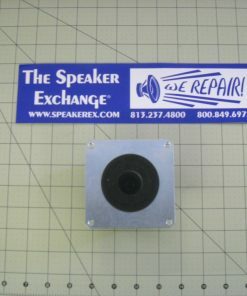 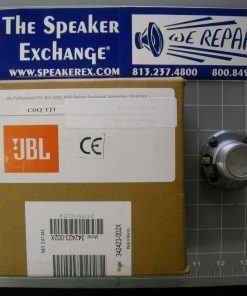 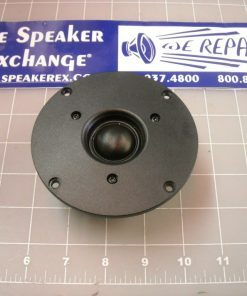 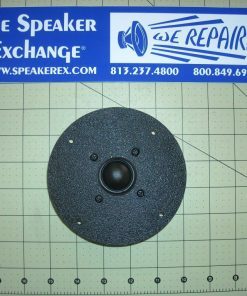 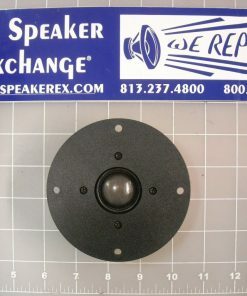 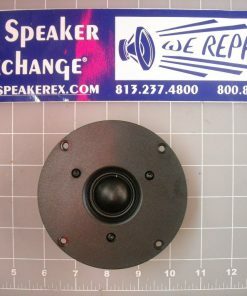 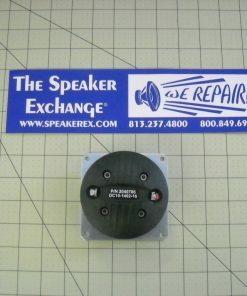 Brand New Genuine Mackie 2040786 High Frequency Compression Driver (16 ohm). 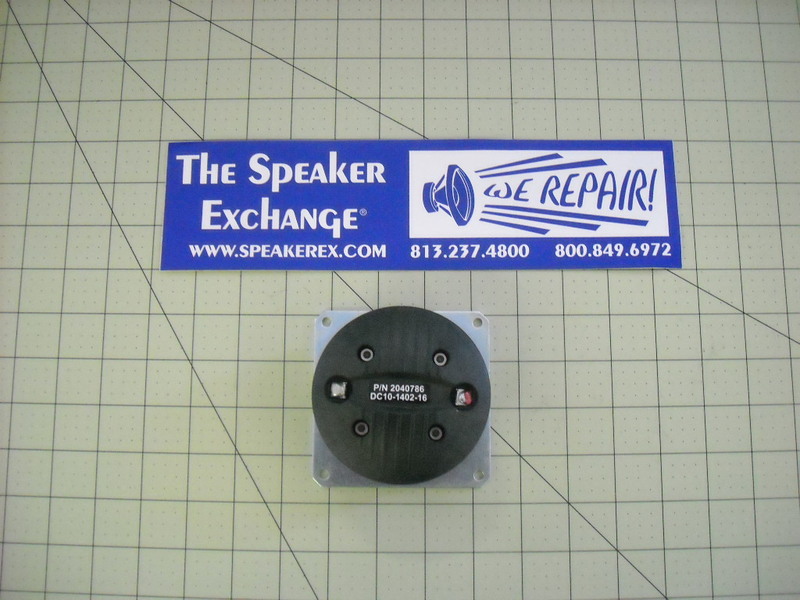 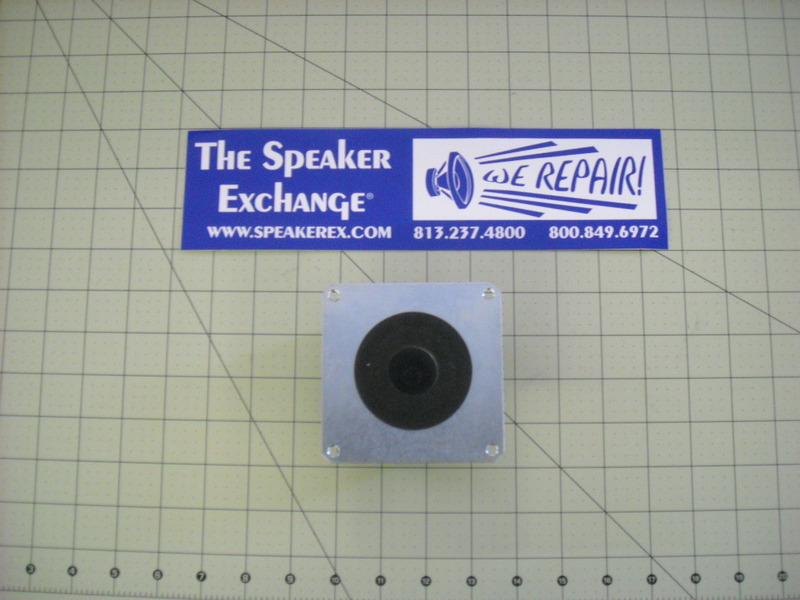 This replaces old part number 0006216 (DC10/1500-16). 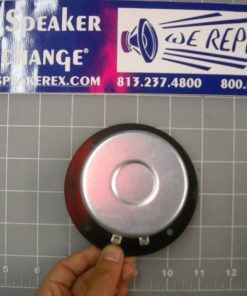 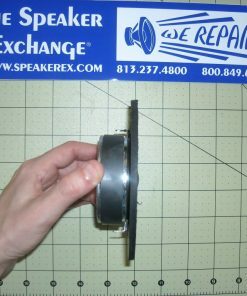 (There is no replacement diaphragm for this unit).